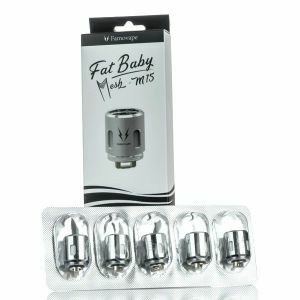 FamoVape Fat Baby Mesh Tank has been added to your cart! 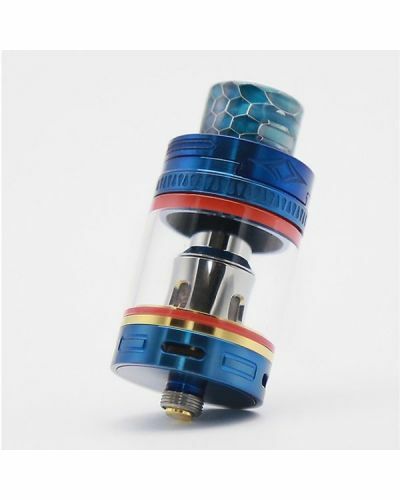 The fat Baby tank features a 6mL bubbled tank, adjustable airflow, sliding top cap and a stylish cobra skin drip tip! 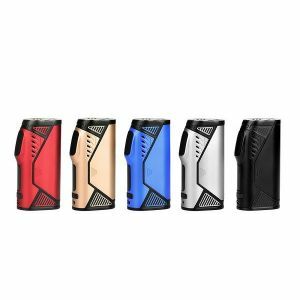 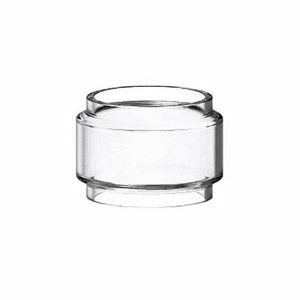 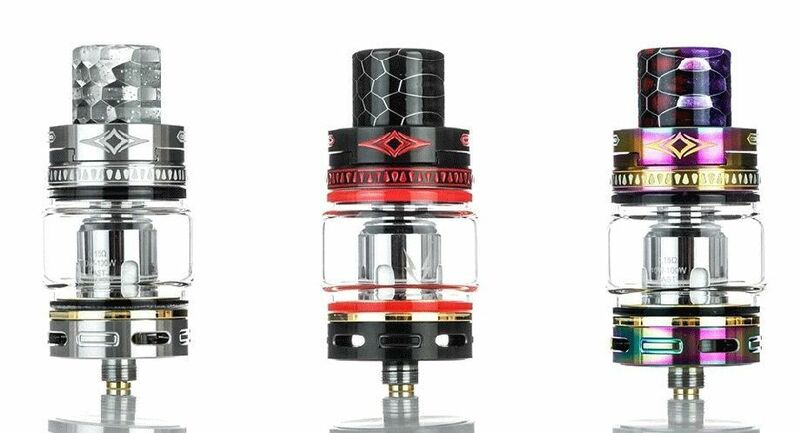 The FamoVape Fat Baby Mesh Tank is a remarkable sub-ohm tank, which not only offers exceptional flavor and massive clouds but is also equipped with all the bells and whistles. 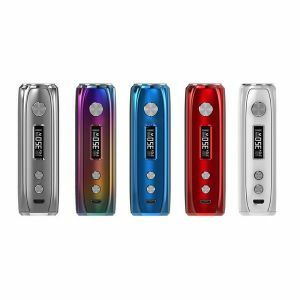 Its high-performance stems from its innovative mesh coil, which heats up quicker, lasts longer and produces better flavor than standard coils. 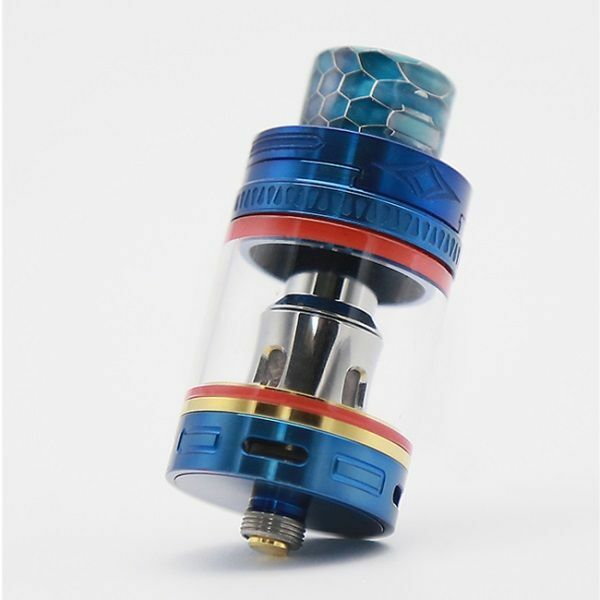 The fat Baby tank also features a 6mL bubbled tank, adjustable airflow, sliding top cap and a stylish cobra skin drip tip. 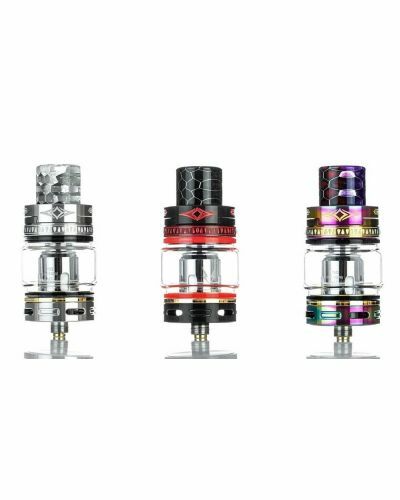 Vaping the FamoVape Fat Baby Mesh Tank is a completely different experience than other sub-ohm tanks, its flavor and vapor production will exceed your expectations!